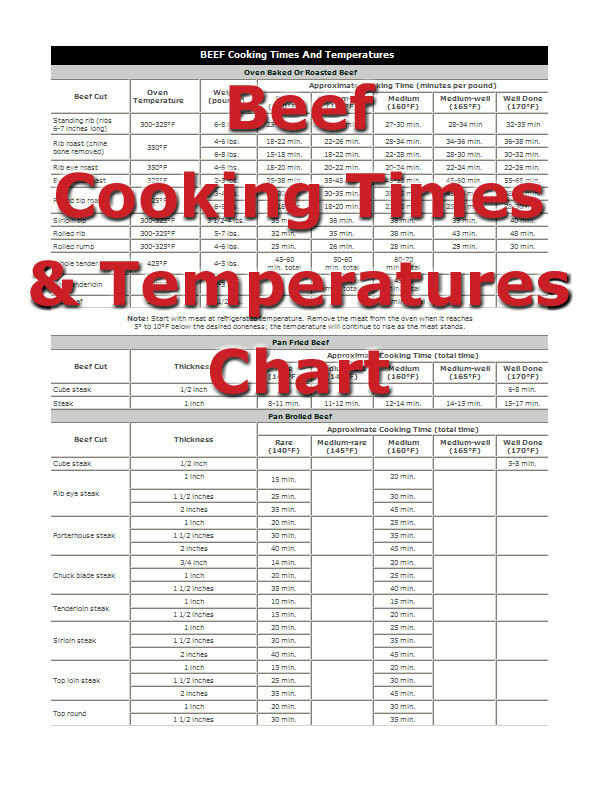 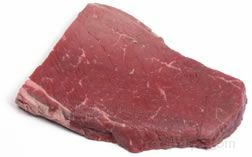 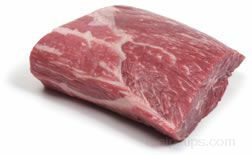 A beef roast cut from the top round muscle, which is the inside muscle of the upper portion of the rear leg. 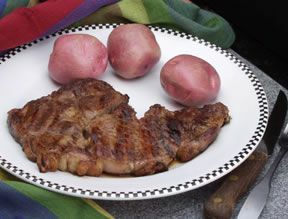 It is one of the better cuts from the round primal in terms of flavor. 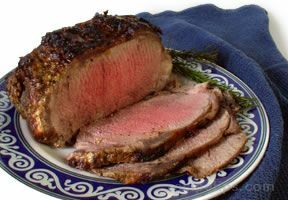 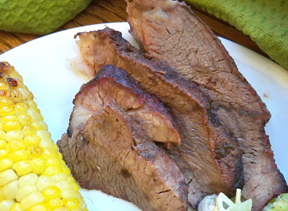 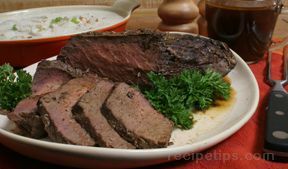 Pot-roasting is still the recommended cooking method for a top round roast, because it can be a bit chewy if cooked with dry heat methods.